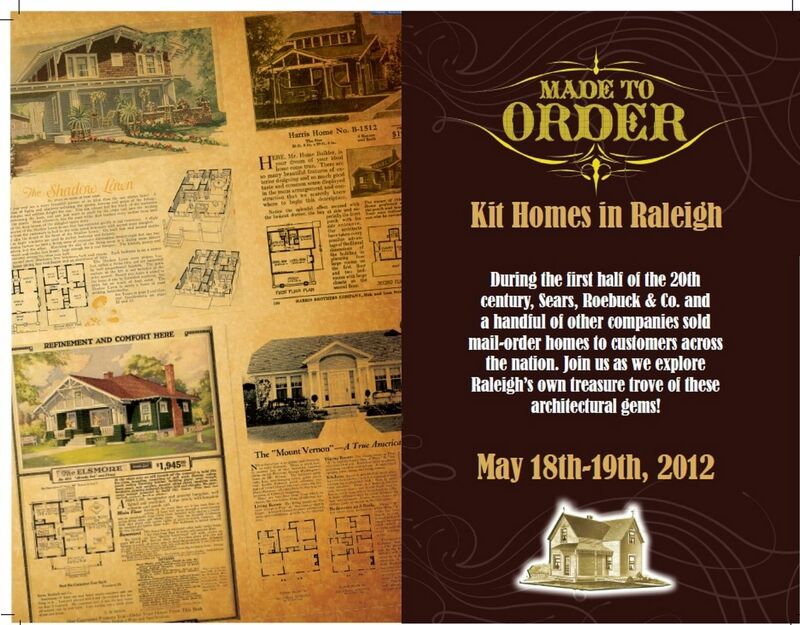 Home > Uncategorized	> The Sears Homes in Raleigh: A Big Event! 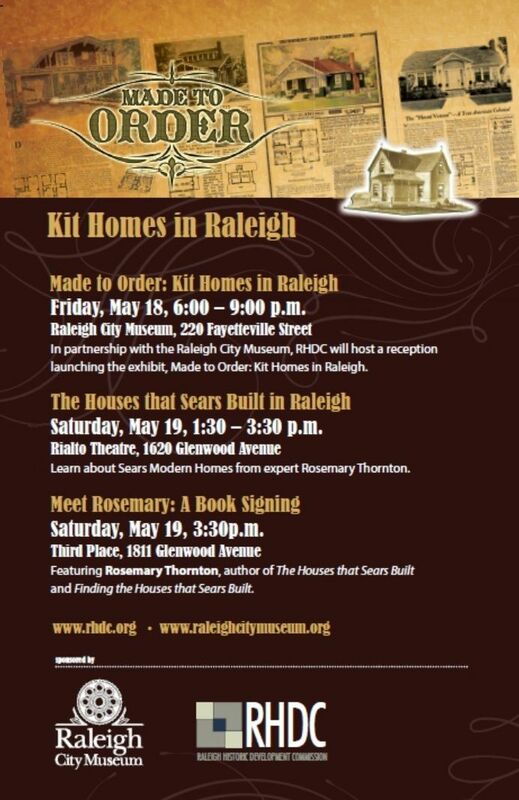 The Sears Homes in Raleigh: A Big Event! 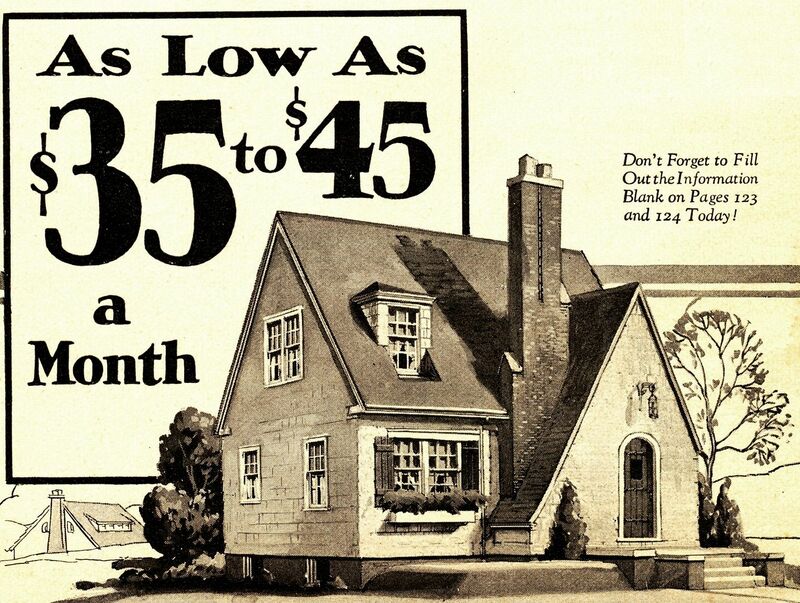 Next Saturday (May 19th) , I’ll be giving a talk on Sears Homes in Raleigh. To my astonishment and delight, we’ve found an impressive number of kit homes in this part of North Carolina, including Sears, Harris Brothers, Lewis Homes, Montgomery Ward, Gordon Van Tine and more! To see more photos of those houses, click here. At the talk, I’ll be giving a PowerPoint presentation that contrasts and compares the extant Sears Homes with the archival images. It’s a whole lot of fun, and I promise, a good time will be had by all! The Sears Crescent in 1928. The Sears Crescent in Raleigh! What a nobby house! Come join the fun as we re-enact the loading of 12,000 pieces of kit home into a vintage 1924 boxcar. Bring your own leather gloves! (This activity is not recommended for those with pre-existing heart conditions and/or recent gallbladder surgery and/or chronic back pain and/or siderodromophobia. You must be at least 4'10" tall to participate, and be able to easily hoist 125-pound bundles of lumber. Prior to the boxcar event, you'll be required to watch a 17-minute video titled, "Lumber Loading, Liability, Litigation and You." All persons participating will be required to sign a 48-page waiver before being allowed to join the fun. Images shown above are stock photos and not necessarily representational of the specific event. 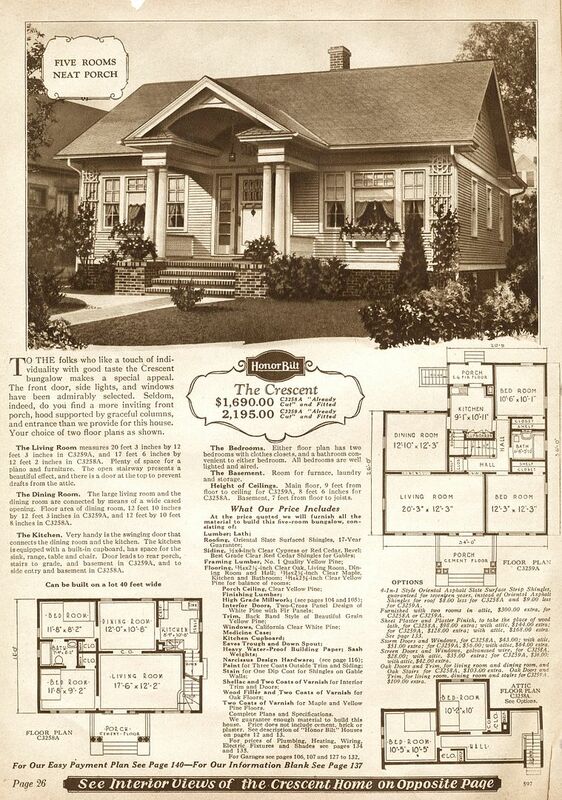 The story of Sears Homes is a fascinating chapter of our American history. Do you live in a Sears House? Come to our talk on Saturday and you'll learn HOW to identify kit homes! 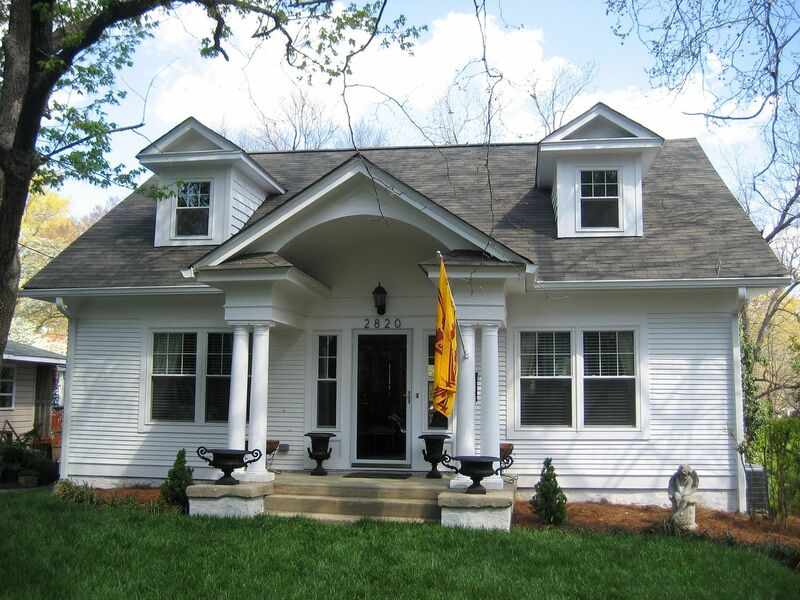 To read more about the kit homes of Raleigh, click here. Ok, I made it all up about loading the boxcar. We’re not really loading any boxcars. But it does sound like fun, doesn’t it? And did you figure out what siderodromophobia means? See you on Saturday (May 19th). O.K. 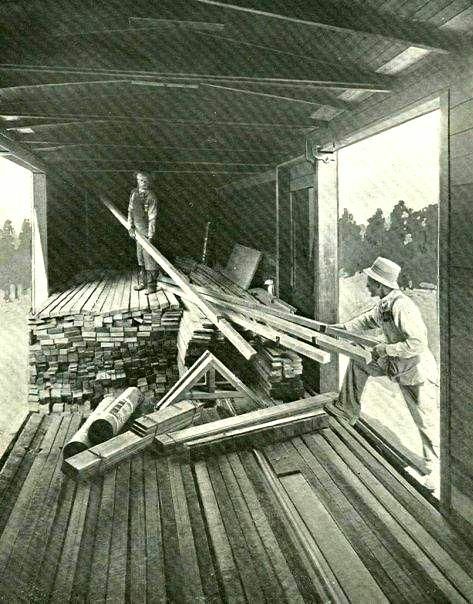 you had me laughing at the caption under the boxcar photo and yes, it does sound like fun! Sure wish I lived closer and could attend. Best wishes to you for a successful presentation on the big day! I’m pretty sure my former house in the Oakwood neighborhood in Raleigh NC is either a Sears kit, or at least Sears plans. Although I moved away 15 years ago, I should still have the information - will email you soon! It’s a Dutch Colonial with a gambrel roof. I am wondering if, when in Raleigh, you looked at the three houses in the 600 block of East Lane St in the Oakwood Historic District downtown. Local lore has always referred to these as the Sears Catalog Homes, but I have never seen that confirmed. They are large, American four-squares and look very similar. I don’t see them on your blogs here and don’t know if that is because you never saw them or you saw them and thought them not Sears. As a tour-giver downtown, I have mentioned that countless times, tho’ my conscience bothers me a bit. Thanks. Bruce, those are definitely NOT Sears Homes. In fact, they’re not even kit homes! I wish I knew how these rumors got started! The Sears Fullerton: “Meets The Needs of So Many People” The Sears Magnolia - in South Bend, Indiana!